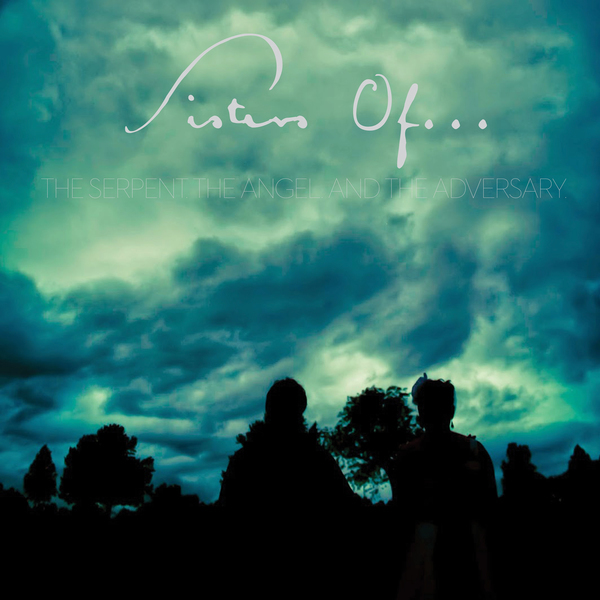 Sisters of... "The Serpent, The Angel, and The Adversary"
The Serpent, The Angel, and The Adversary is the debut full-length by St. Joseph’s Missouri’s Sisters of…. The band’s debut EP Follow Me as a Ghost was hailed by critics and fans alike, and now the band has taken their music to the next level with an album that will undoubtedly be remembered as one of the highlights of 2015. Exclusive stream of the entire album hosted by Decibel Magazine. 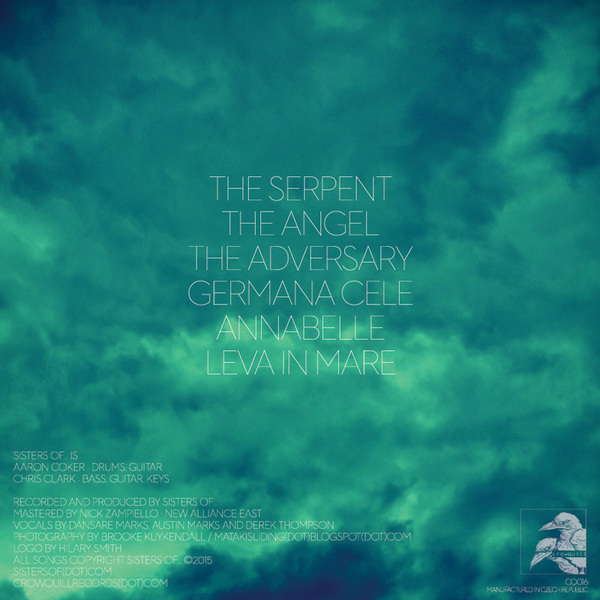 Exclusive stream of "The Adversary" was hosted by Arctic Drones. First pressing of 300 units on 140-160 gram ultra-clear vinyl. Digital download available after purchase, and an additional download card shipped with record (please give to a friend). The vinyl version is slightly abridged to fit the format, however the digital downloads are the full version.